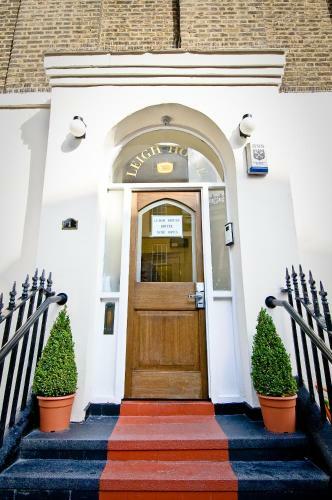 Leigh House in London is a small-scale hotel with 14 Rooms. 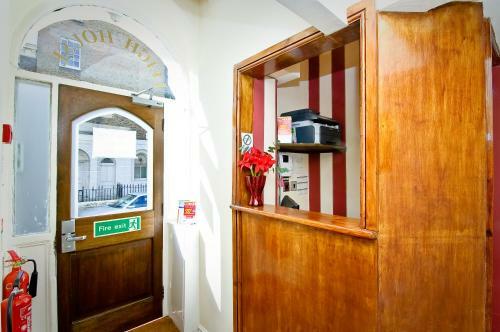 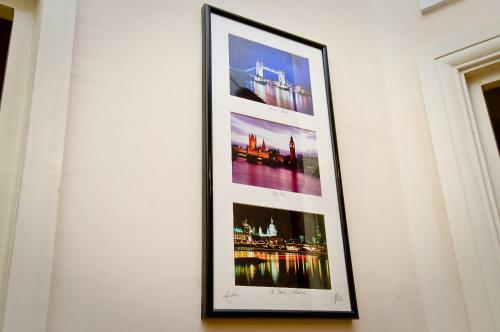 In the Bloomsbury district, less than 5 minutes’ walk from Kings Cross St Pancras and Euston train stations, the Leigh House Hotel has a 24-hour front desk and free Wi-Fi. 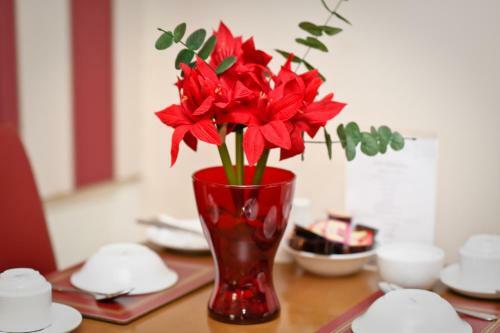 The bedrooms are decorated with earthy colours, and all feature a TV and tea and coffee-making facilities. 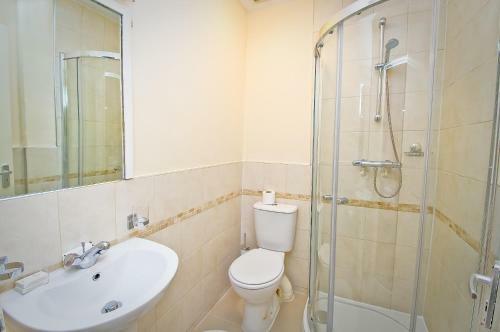 Some have in-room bathrooms while some have a private bathroom outside the room. 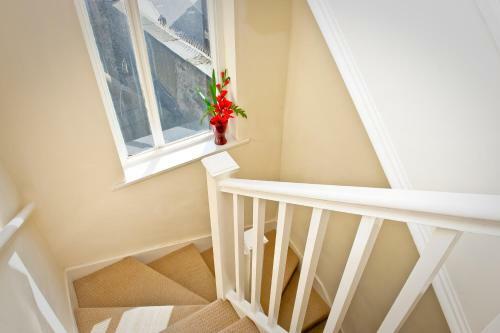 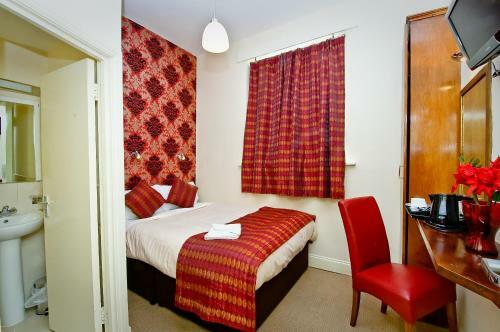 Russell Square Underground Station is less than 10 minutes’ walk from Leigh House Hotel. 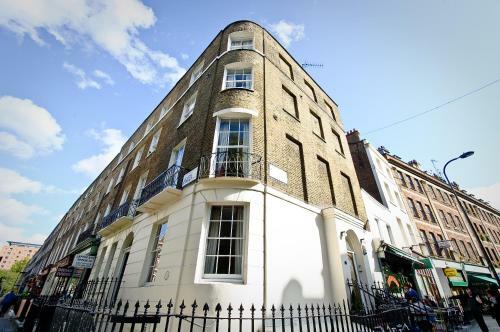 The British Museum, Madame Tussauds and Covent Gard...en are within walking distance, and the Foundling Museum can be reached in 5 minutes on foot. 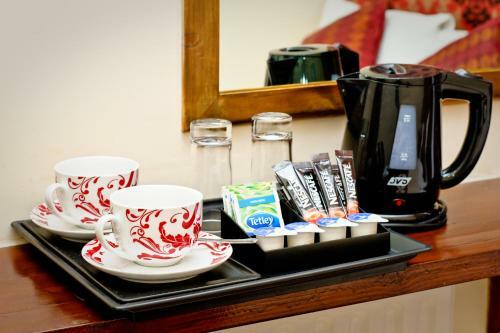 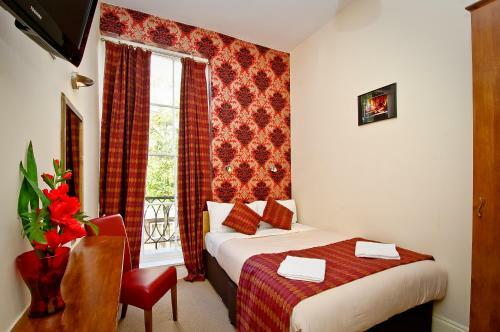 In the Bloomsbury district, less than 5 minutes’ walk from Kings Cross St Pancras and Euston train stations, the Leigh House Hotel has a 24-hour front... desk and free Wi-Fi. 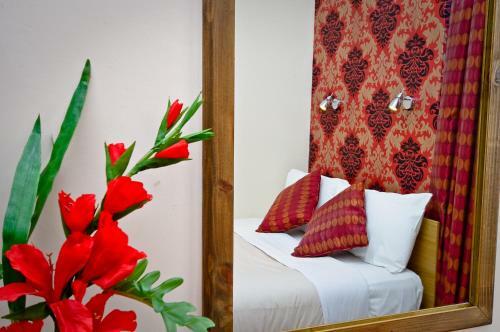 The bedrooms are decorated with earthy colours, and all feature a TV and tea and coffee-making facilities. 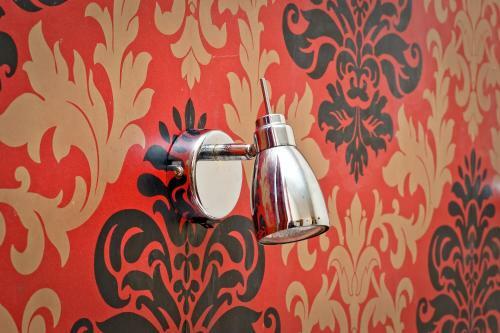 Some have in-room bathrooms while some have a private bathroom outside the room. 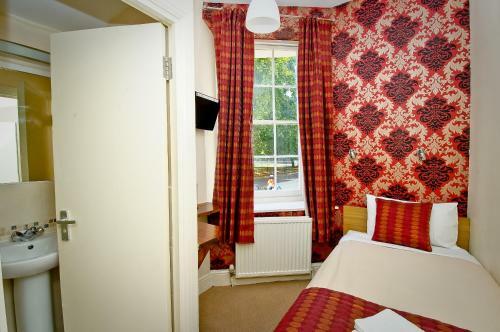 Russell Square Underground Station is less than 10 minutes’ walk from Leigh House Hotel. 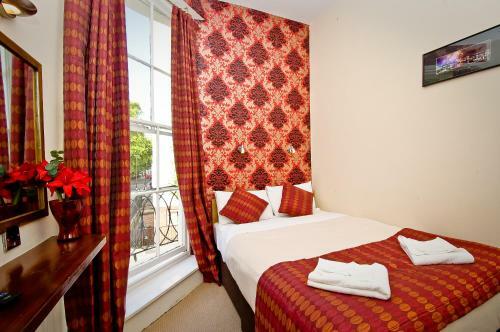 The British Museum, Madame Tussauds and Covent Garden are within walking distance, and the Foundling Museum can be reached in 5 minutes on foot. 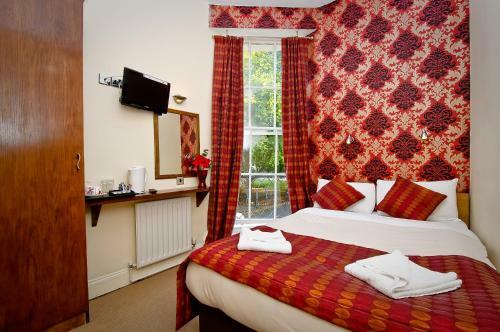 When would you like to stay at Leigh House Hotel?